Dumbledore is one of the main veteran personalities of the wizard world shown in the movie Harry potter and now in Fantastic beasts. 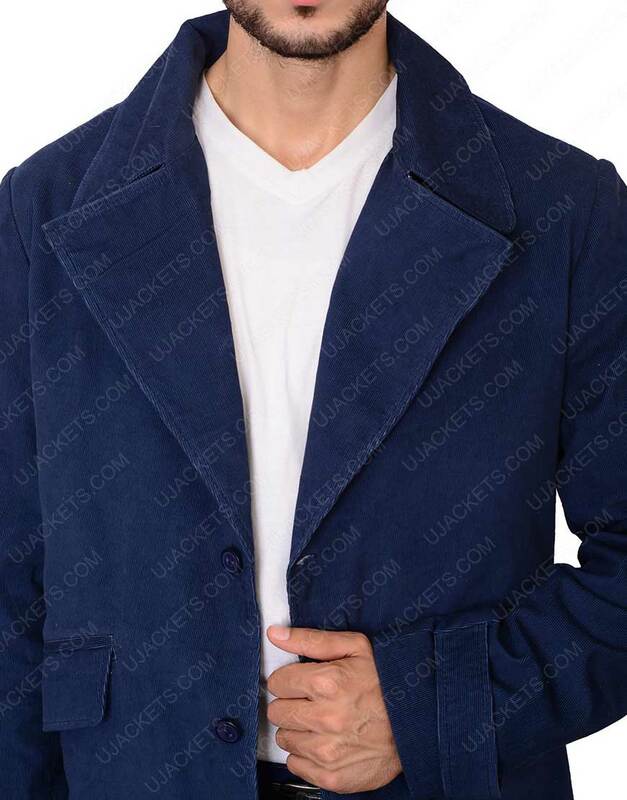 He is again featuring in the new sequel called ‘The crimes of Grindelwald’ wearing this Albus Dumbledore Coat, as a much young wizard who confronts with the other dark sorcerers. This elegant outfit is skilfully manufactured from the wool fabric which gives it an enthralling look, whereas warm viscose lining has been embroidered on its inner side. 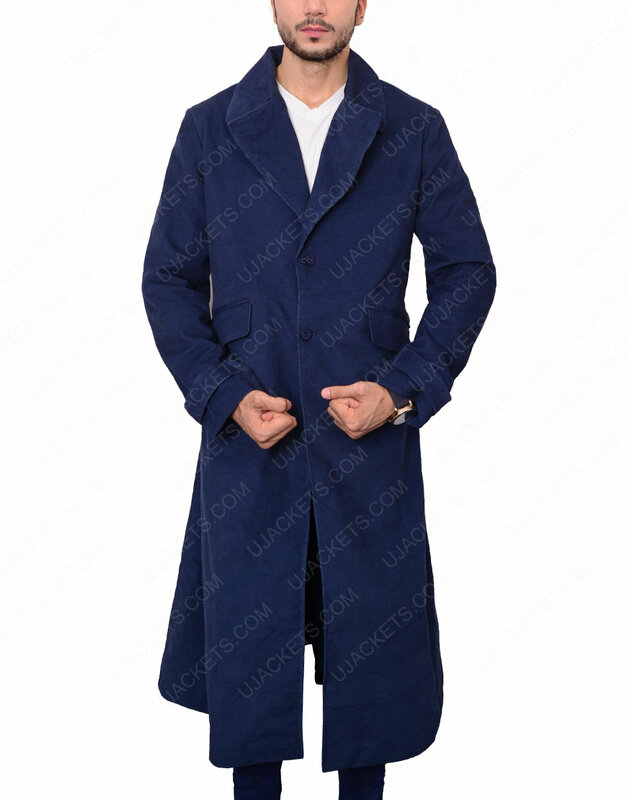 Jude Law Albus Dumbledore Coat has a smartly designed lapel style collar confined above giving sophisticated outlooks. The anterior has been tailored in unique open style front which gives the garb a unique graceful appearance. 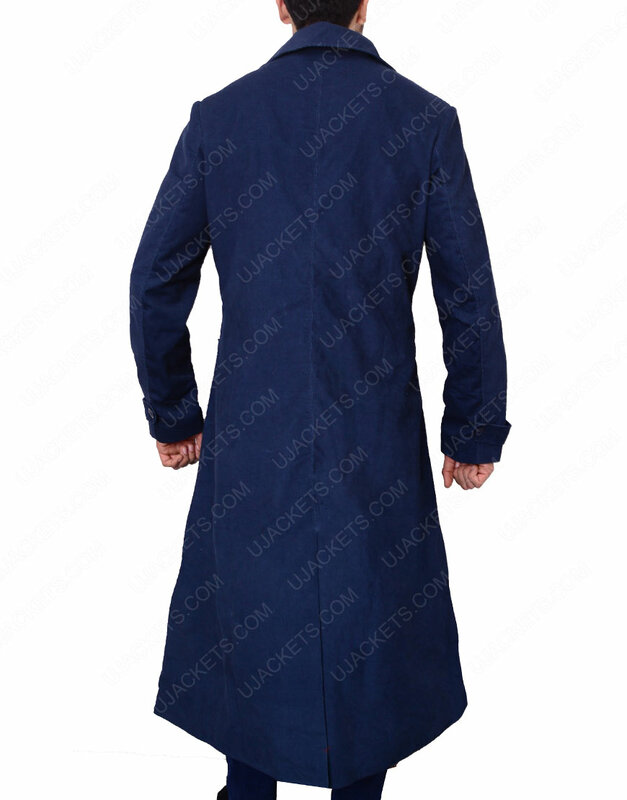 It is presented in blue color with fine stitching done. Totally a blue coat masterpiece!! Totally a blue coat masterpiece!! Woah! Greatly impressed and confused at the same time. How the hell can wool look so velvety at the same time. Very topnotch design and quite decent to put yourselves up giving you the courteous looks. 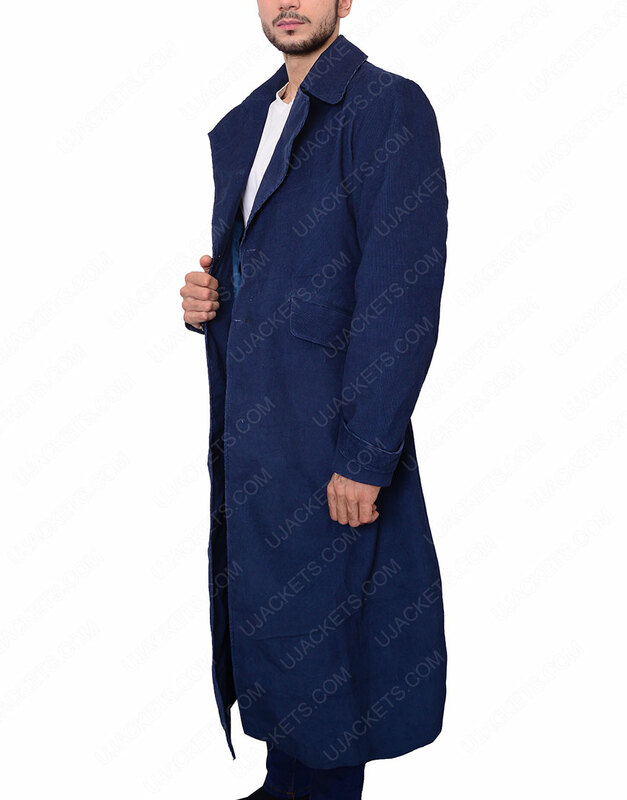 I've got mine and I'm feeling very humbly secured for my money and sentiments... got exactly as the on-screen Dumbledore coat. 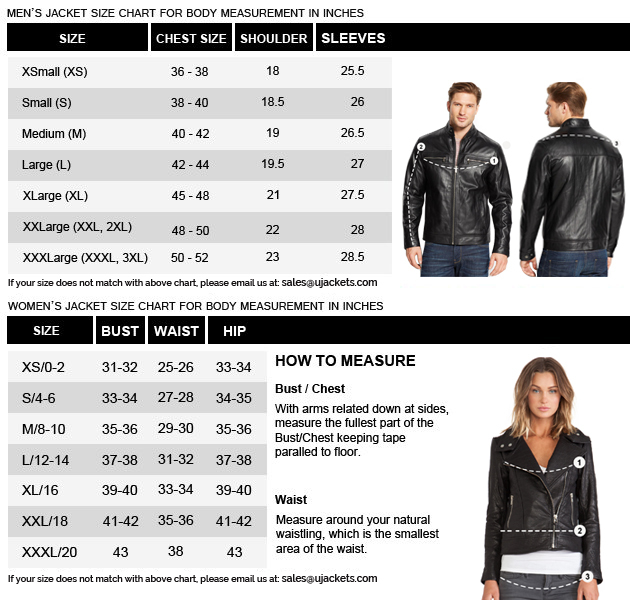 All I had to was make a few measurement alterations and had no complaints whatsoever. Simply superb, soft and comfortable to put in on and have all those magical cinematic moments realistically. Awesome as it could get, totally off limits and reaching star heights flamboyance.